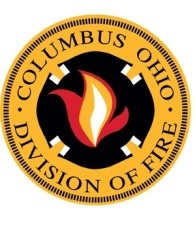 If you have questions please contact the Contact the Columbus Fire Recruitment Office at 614-645-6387 or send an email to . When contacting them please let them know you are affiliated with Columbus Ice Hockey Club so you are routed to the correct recruiter. Additionally, we are working with the recruitment office to have a CIHC specific event which we will email you about in a few weeks. For a FAQ of the Firefighter test and Apllication process please access this link.